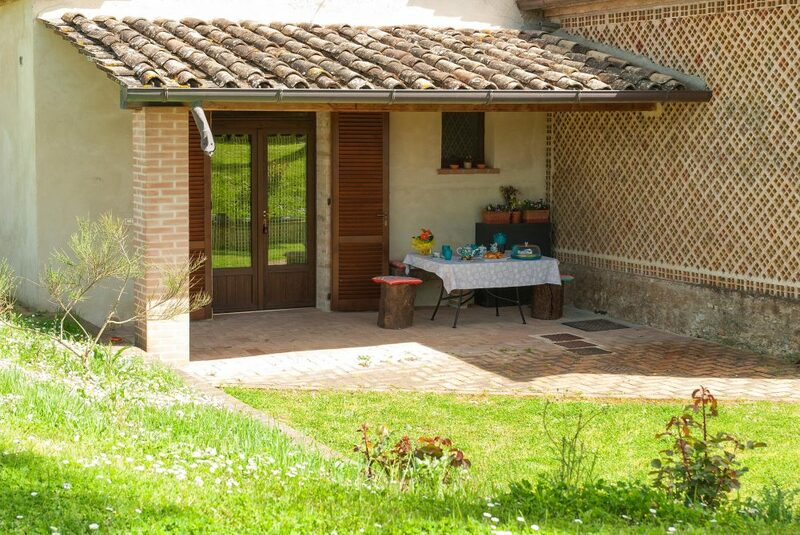 Ancient rural structure that has been renovated and it is annexed to the Tevere complex. 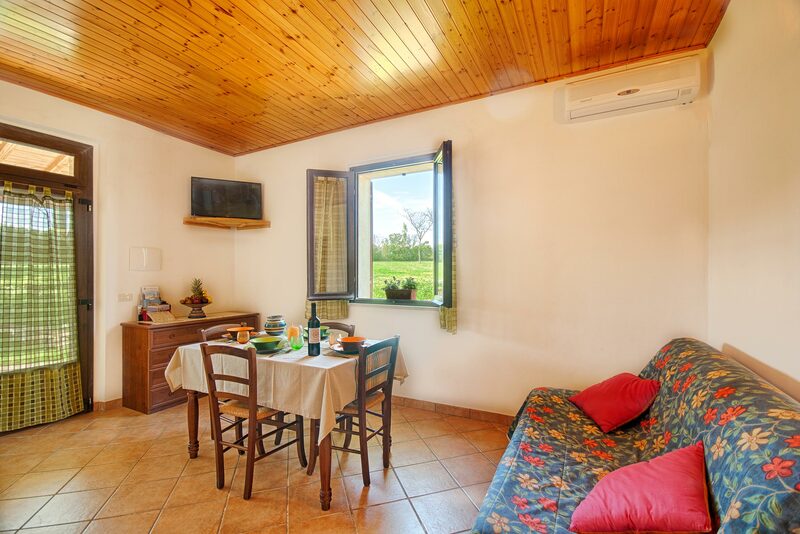 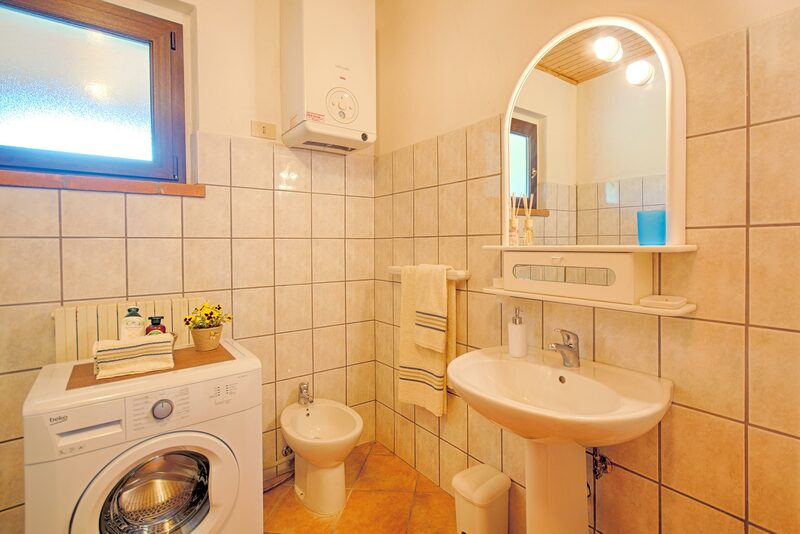 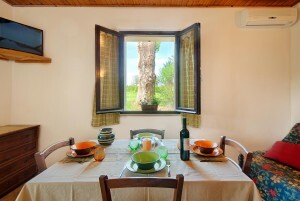 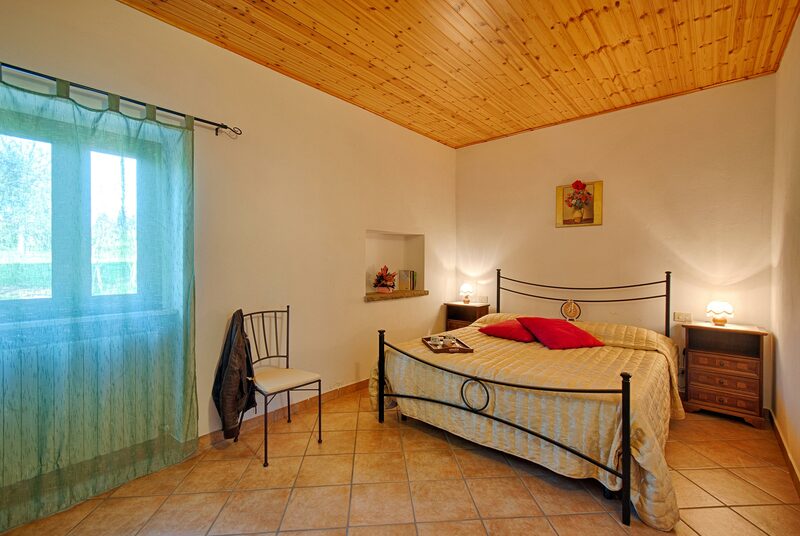 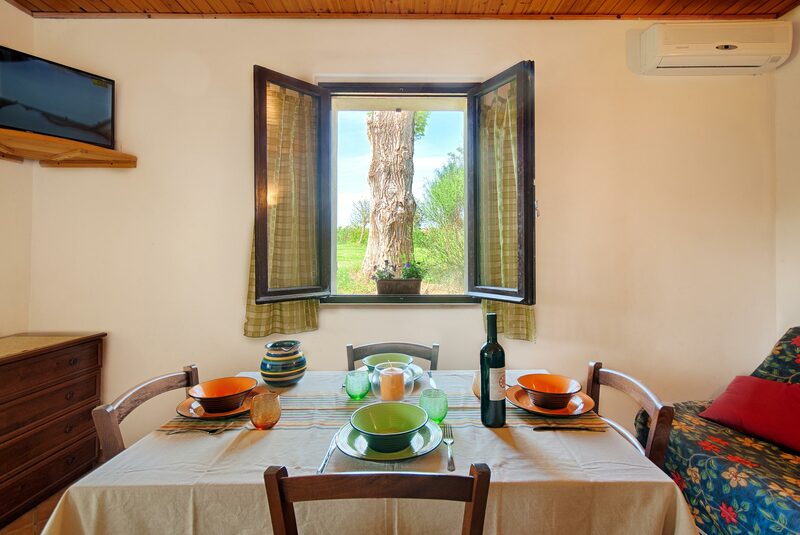 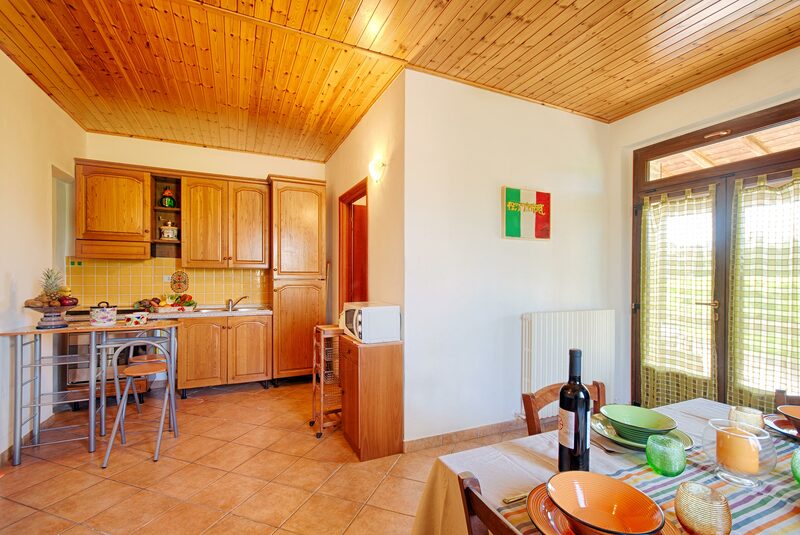 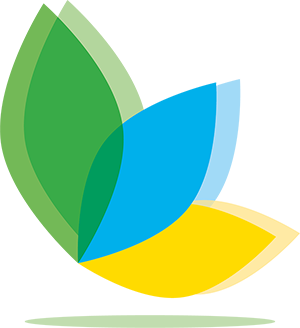 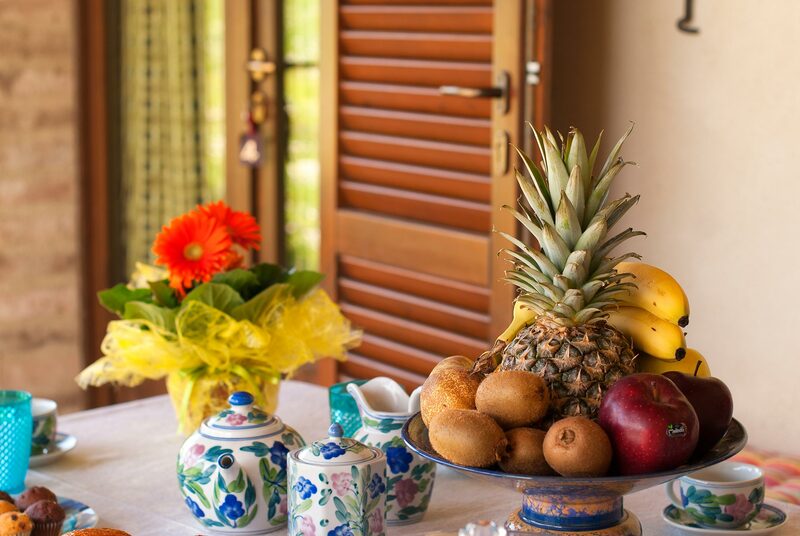 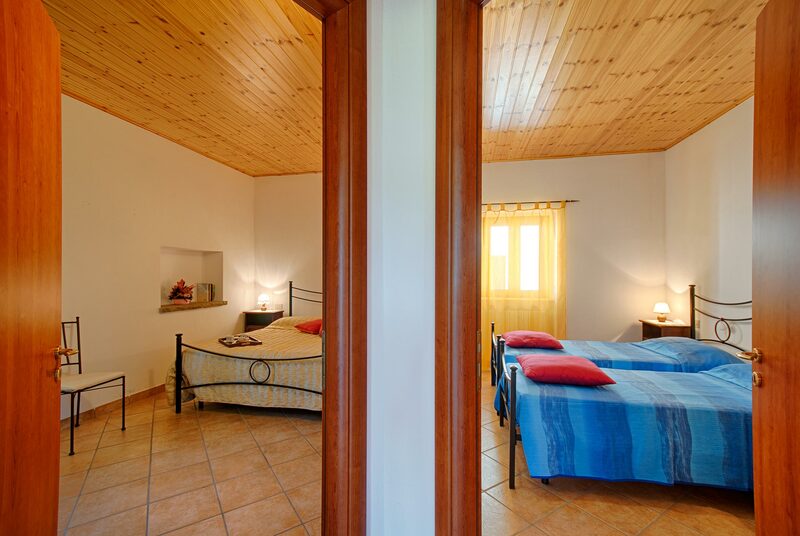 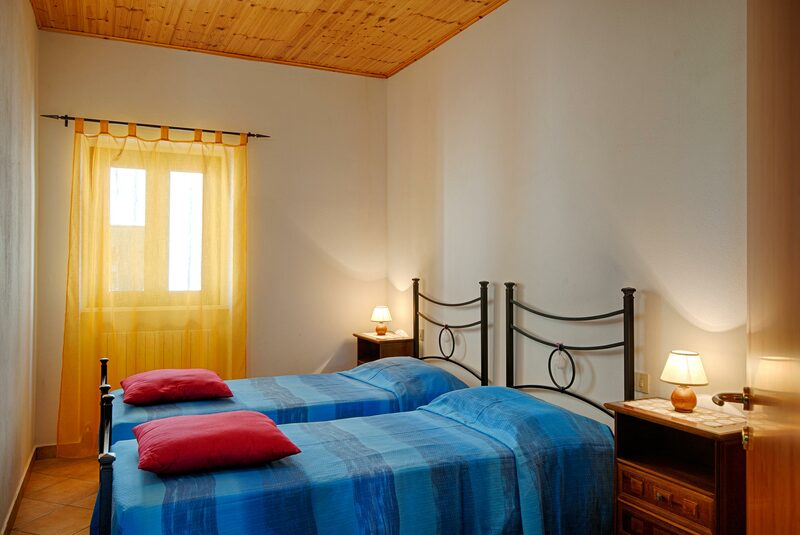 The Roseto apartment is entirely on the ground floor and it is comfortably accessible. 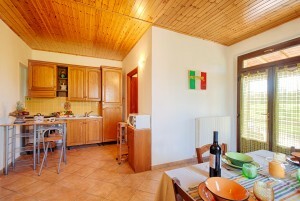 It is divided into two bedrooms, bathroom, kitchen and wide living room.